When you log in where? 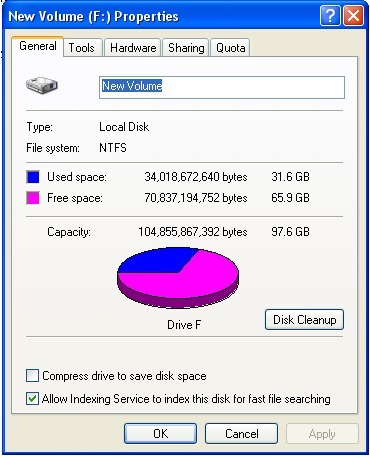 If your version of Windows defaults to you download folder you will need to copy it to your DESKTOP. 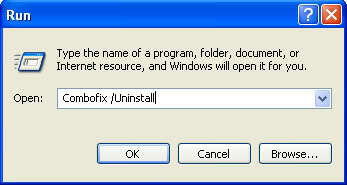 To prevent your anti-virus application interfering with ComboFix we need to disable it. See here for a tutorial regarding how to do so if you are unsure. Close any open windows and double click ComboFix.exe to run it. Click I Agree to start the program. 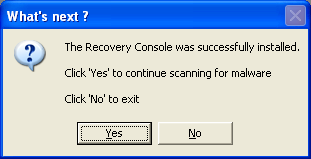 It will allow you to boot up into a special recovery/repair mode that will allow us to more easily help you should your computer have a problem after an attempted removal of malware. Leave your computer alone while ComboFix is running. ComboFix will restart your computer if malware is found; allow it to do so. "ImagePath"="\"c:\program files (x86)\Norton Security Suite\Engine\21.2.0.38\N360.exe\" /s \"N360\" /m \"c:\program files (x86)\Norton Security Suite\Engine\21.2.0.38\diMaster.dll\" /prefetch:1"
"TrustedImagePaths"="c:\program files (x86)\Norton Security Suite\Engine\21.2.0.38;c:\program files (x86)\Norton Security Suite\Engine64\21.2.0.38"
Let me know if there is more for me to do. I don't need to see the log from this script. Are you still getting that pop-up when you log in? I finished what you asked me to do. “I finished what you asked me to do. No it seems to be working fine now. Ok, let's do some cleanup.